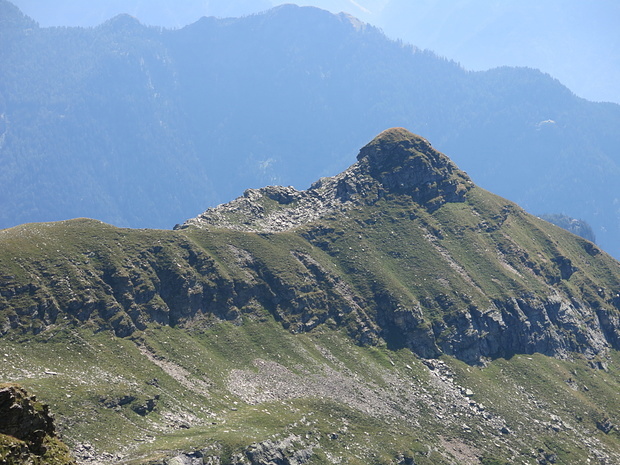 Mot Ciarin 2278 m 7472 ft.
endlich - nach vielen Aufenthalten in Claro - auf dem Pizzo! Pass in 36 hike reports, 5 photo(s). Other in 43 hike reports, 16 photo(s). Other in 34 hike reports. Pass in 4 hike reports, 4 photo(s). Pass in 6 hike reports, 4 photo(s). Peak in 7 hike reports, 111 photo(s). Other in 13 hike reports, 12 photo(s). Pass in 3 hike reports, 7 photo(s). Peak in 62 hike reports, 663 photo(s). Peak in 32 hike reports, 131 photo(s). Pass in 4 hike reports, 11 photo(s). Other in 14 hike reports, 15 photo(s). Pass in 32 hike reports, 9 photo(s). Peak in 8 hike reports, 23 photo(s). Peak in 2 hike reports, 67 photo(s). Lake in 30 hike reports, 48 photo(s). Peak in 0 hike reports, 16 photo(s). Other in 10 hike reports, 6 photo(s). Pass in 3 hike reports, 10 photo(s). Pass in 10 hike reports, 2 photo(s). Peak in 3 hike reports, 17 photo(s). Peak in 3 hike reports, 33 photo(s). Other in 11 hike reports, 6 photo(s). Peak in 51 hike reports, 212 photo(s). Peak in 2 hike reports, 35 photo(s).